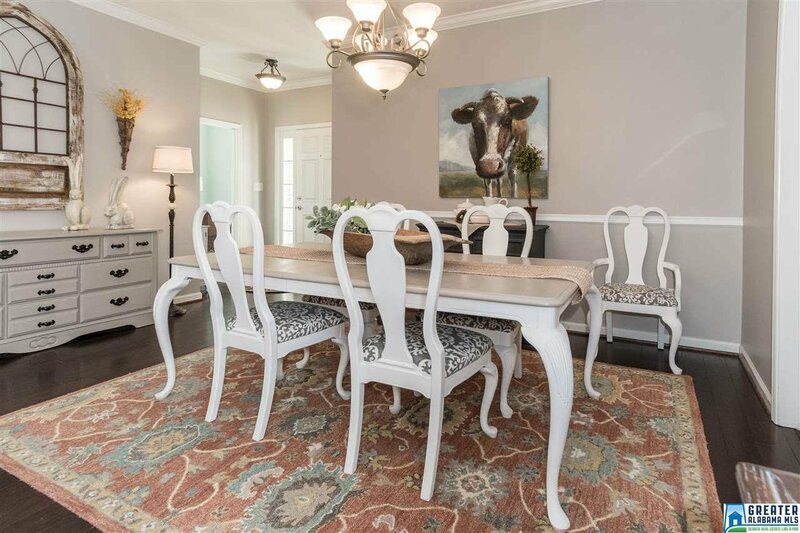 It's easy to see why buyers flock to Kensington. 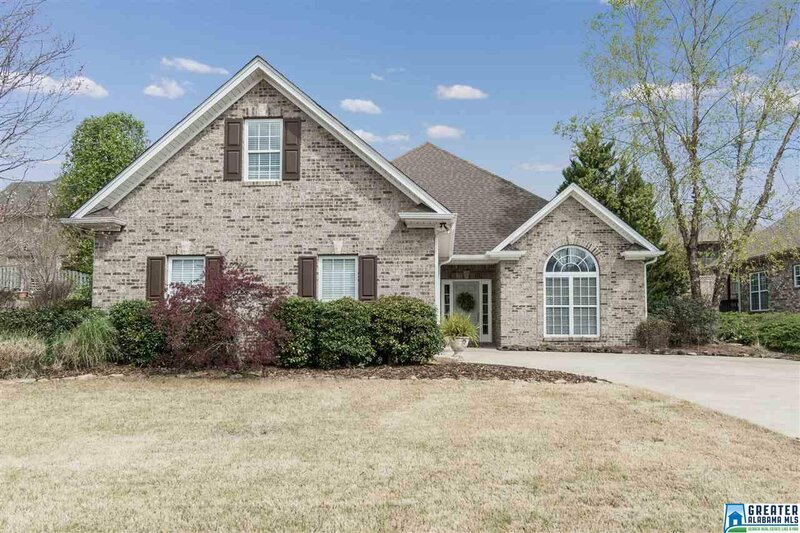 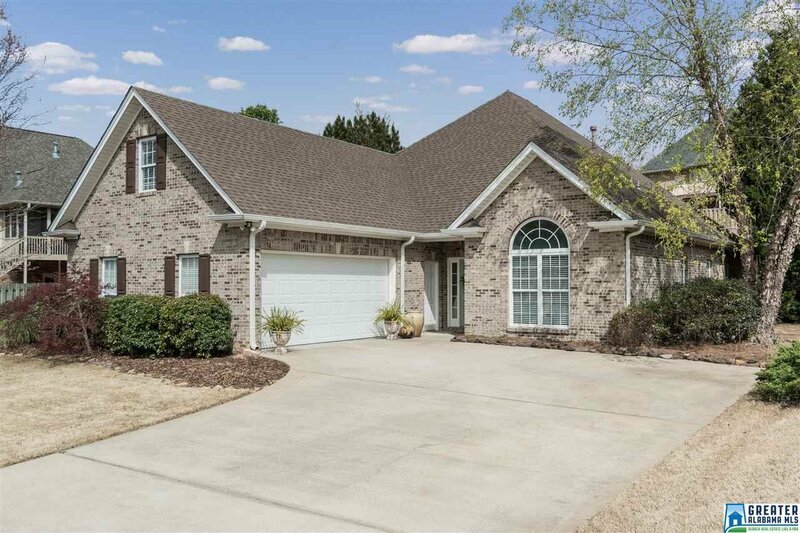 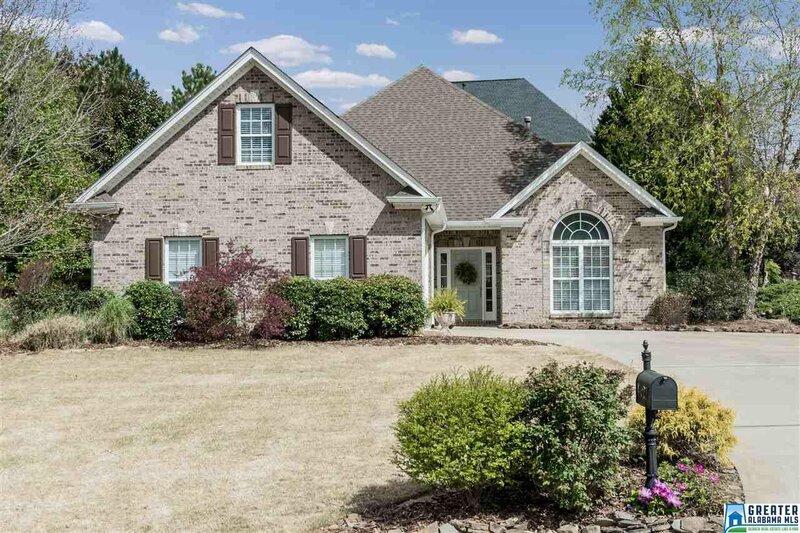 Jawdropping immaculate house - Hardwoods invite guests into an open floorplan w/ beautiful soaring ceilings. 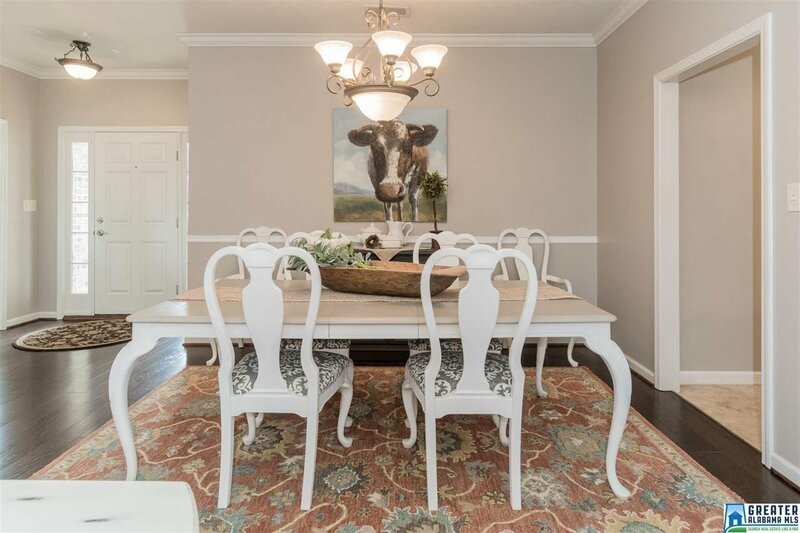 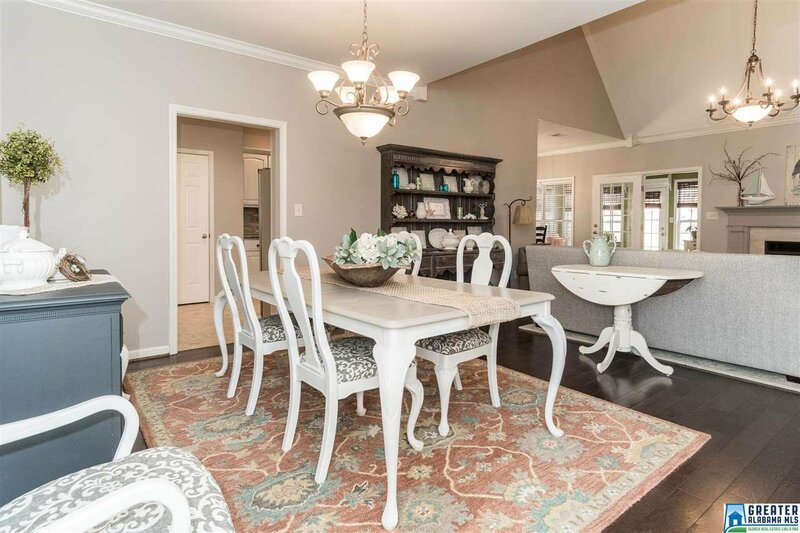 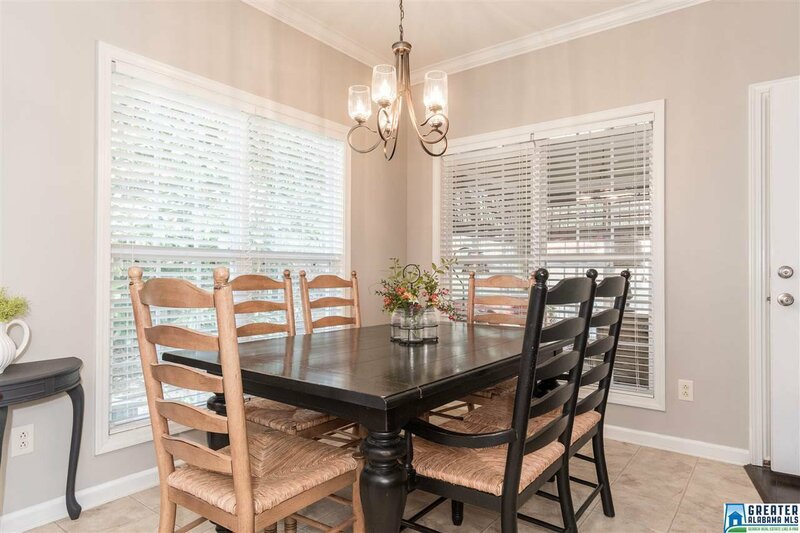 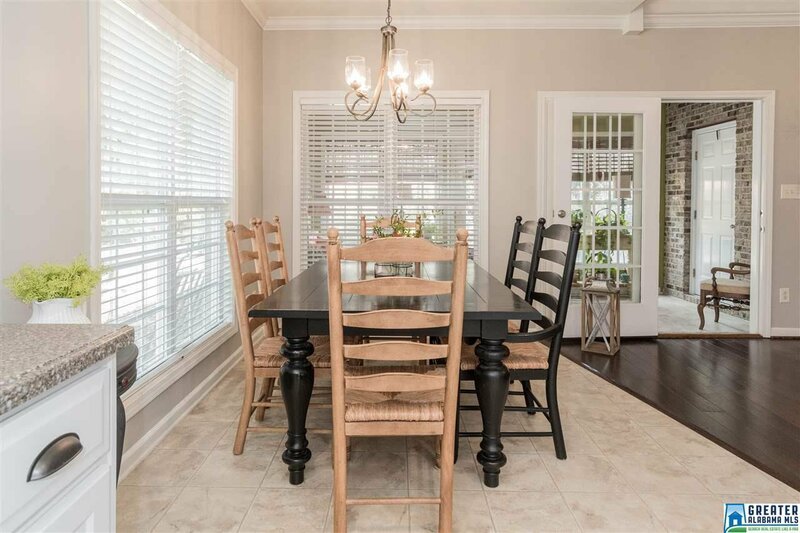 Formal dining has access to the kitchen or living, a perfect setup for entertaining. 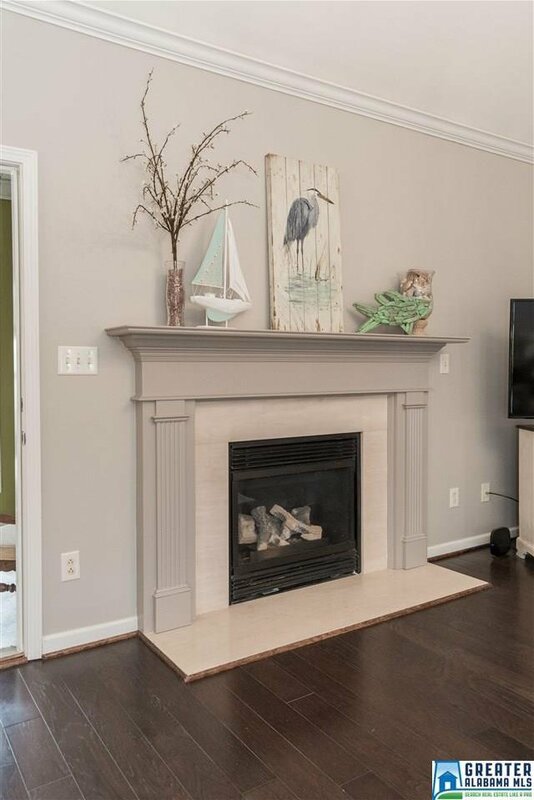 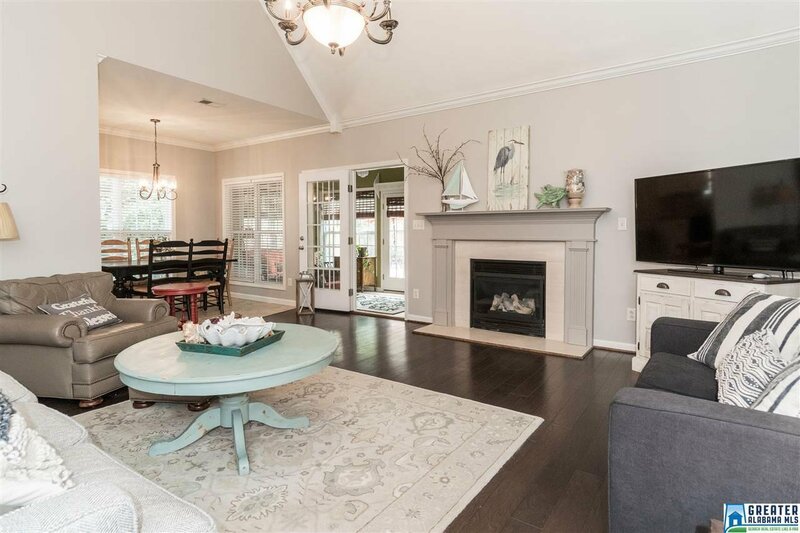 Elegant living w/ neutral tones begs you to stay awhile & sit in front of the fireplace. 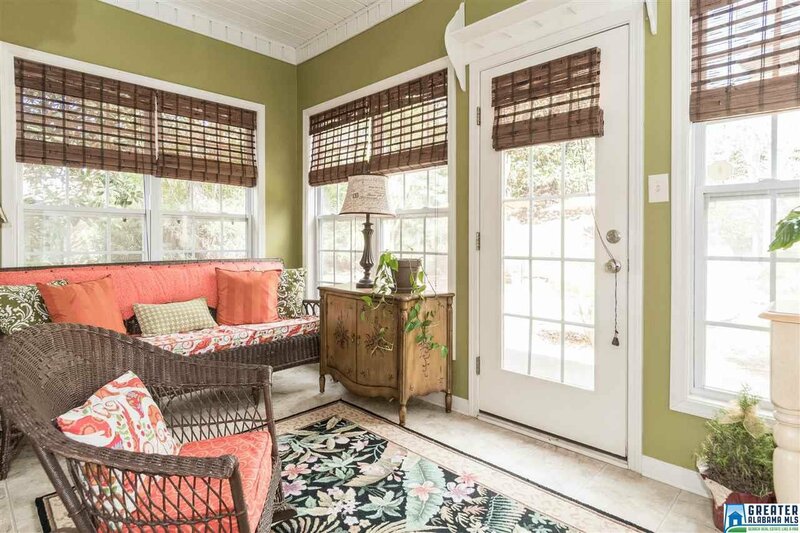 After long days, escape to the sunroom, where morning coffee or red wine happen best. 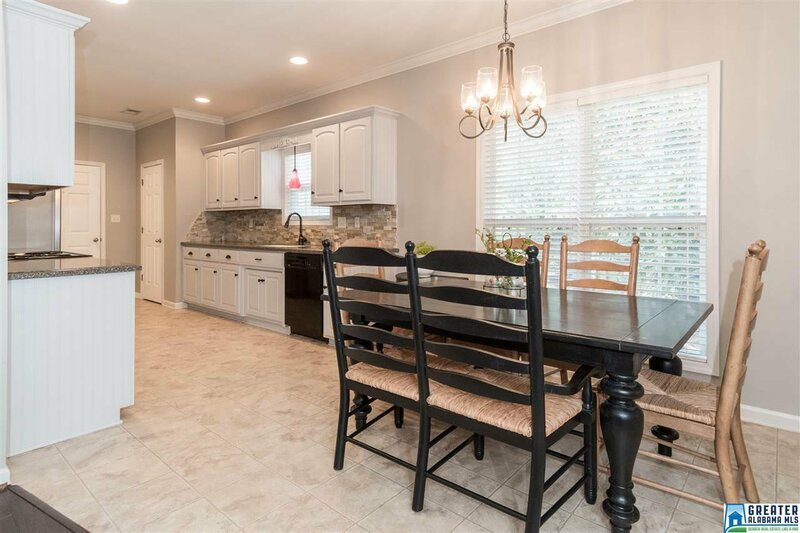 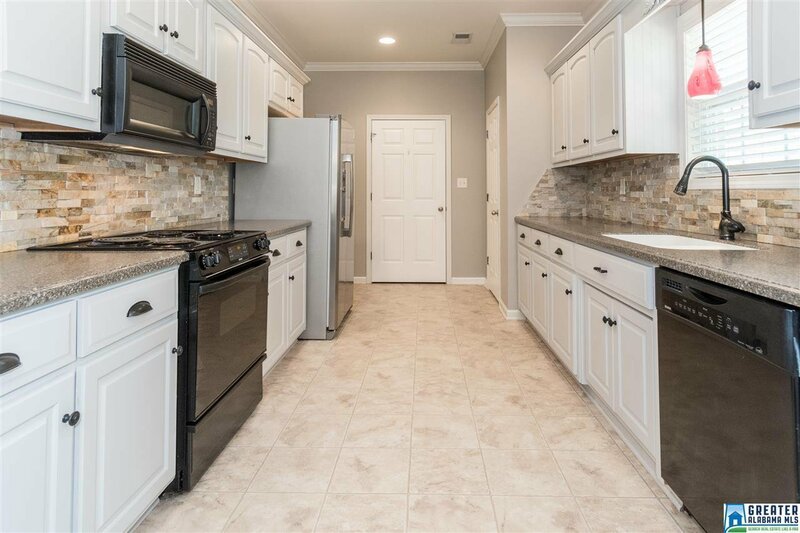 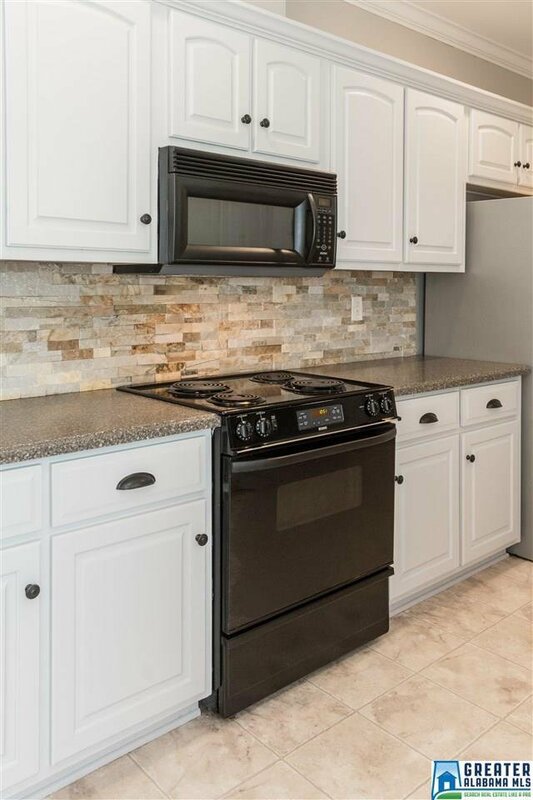 Bright kitchen has updated counters, backsplash & hardware. 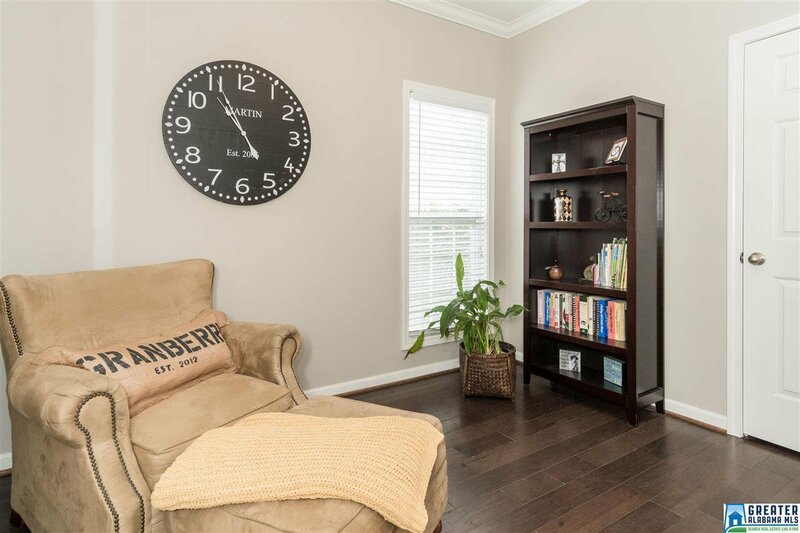 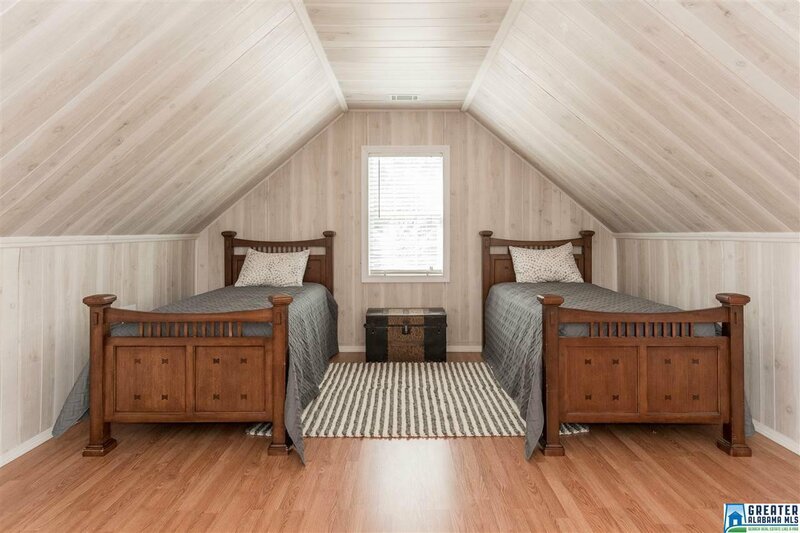 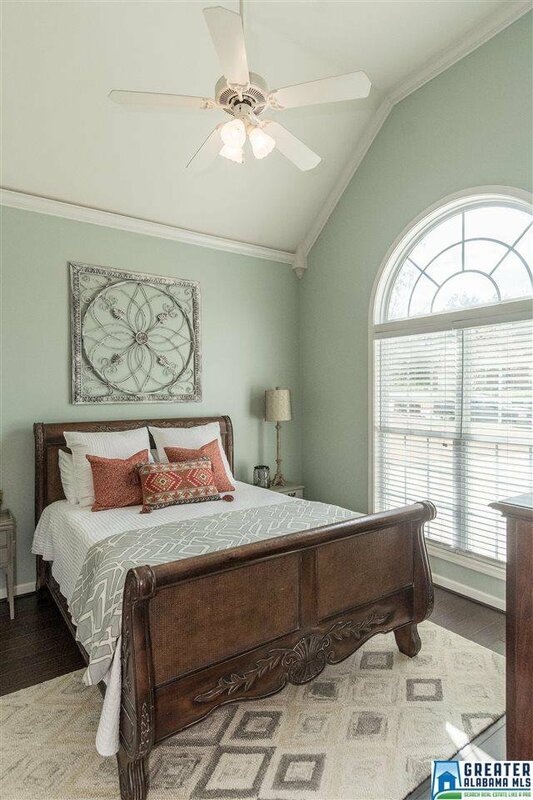 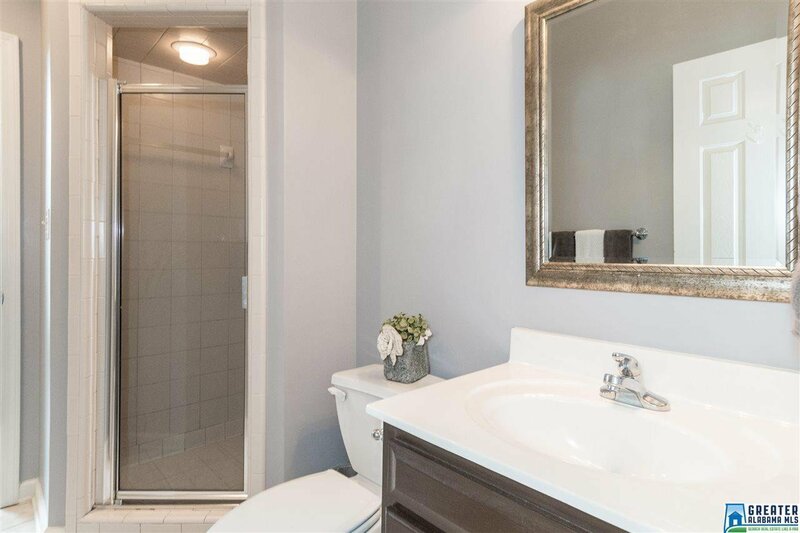 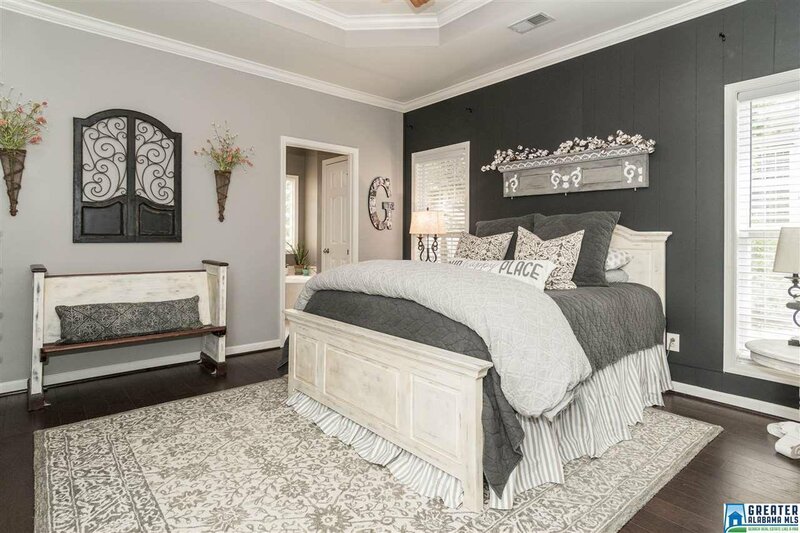 Master bdrm holds larger furniture & features private bath w/ garden tub & separate shower. 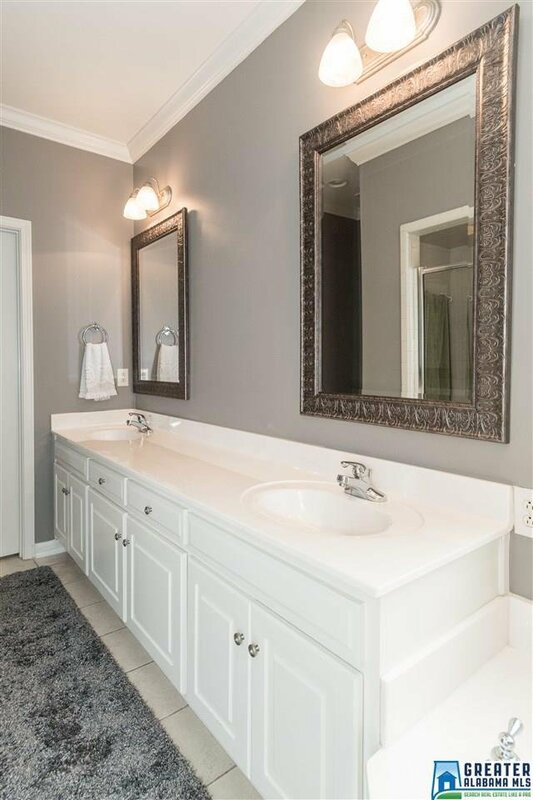 Double vanities mean elbow room for all! 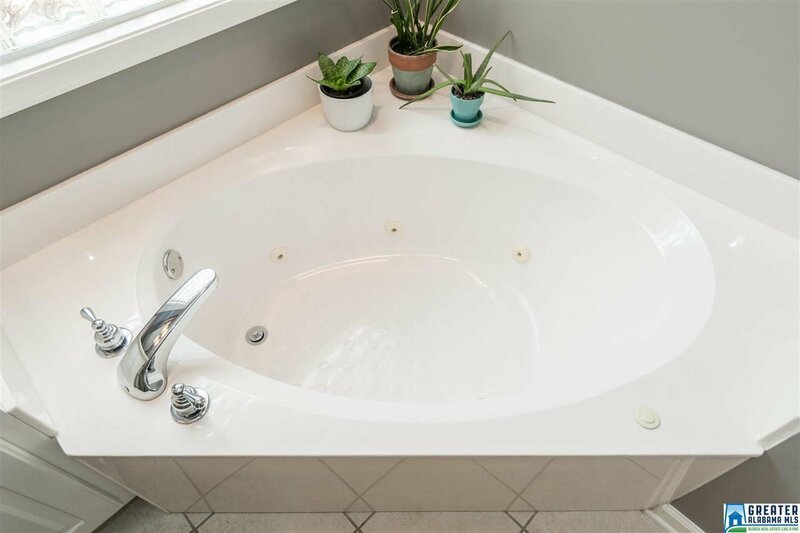 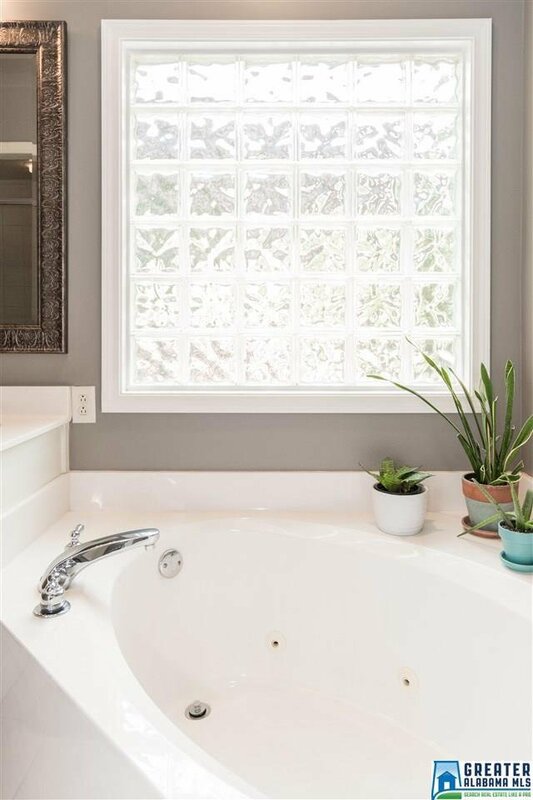 2 guest rooms easily access a guest bath. 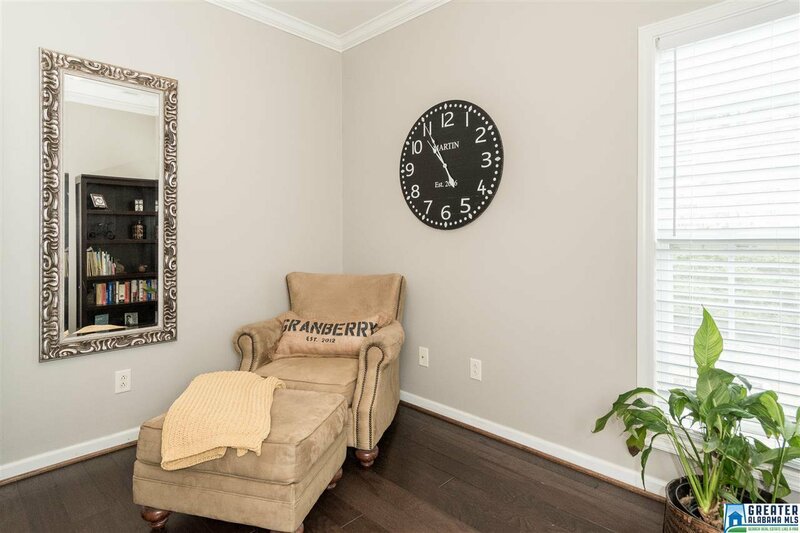 Don't miss the bonus rm - a fabulous craft rm, art studio, or play area! 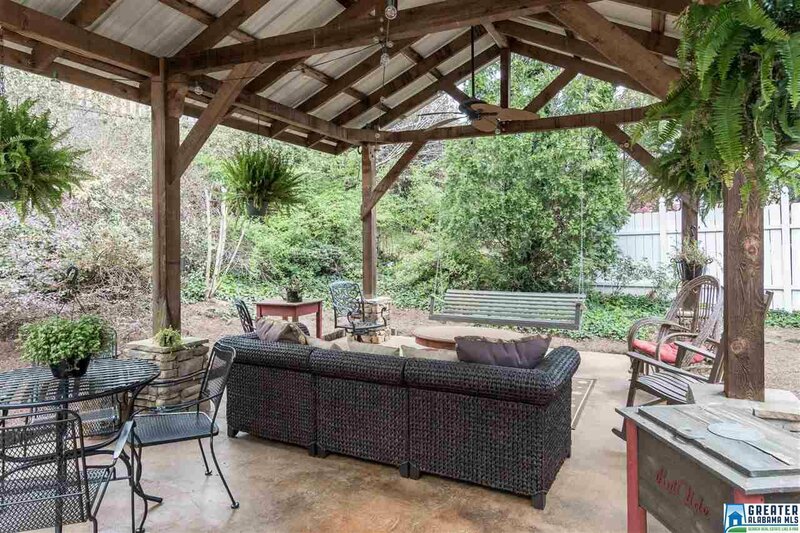 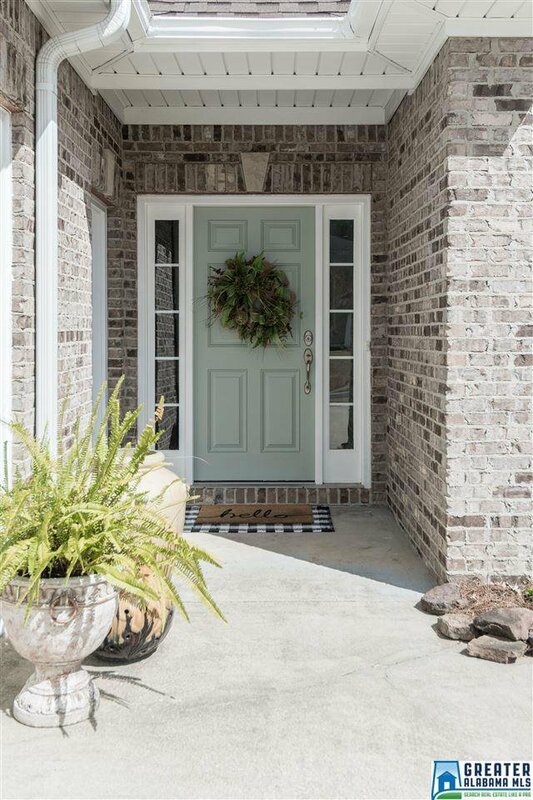 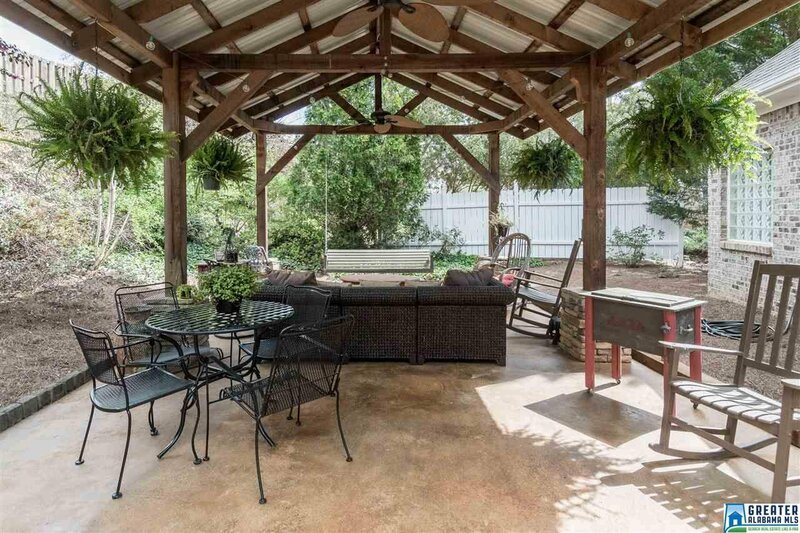 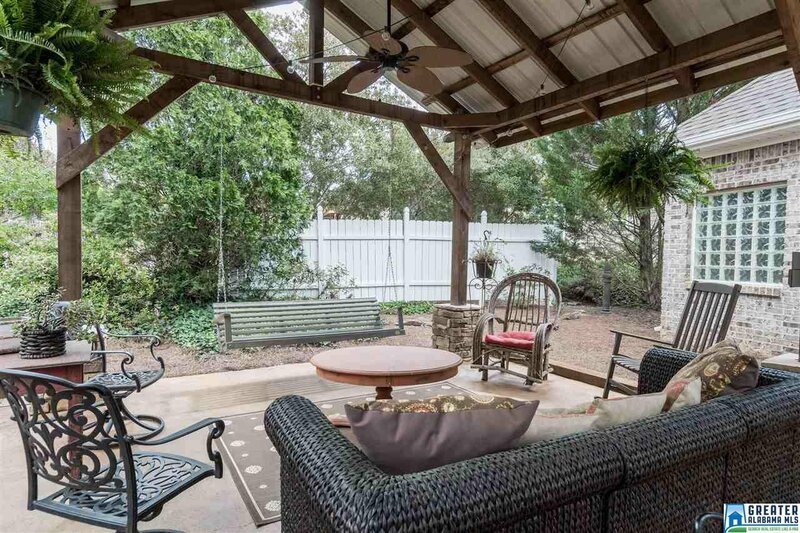 You won't want to leave without stepping into the backyard to view the biggest selling feature -the outdoor room, complete w/ stacked stone & cedar columns, plus ceiling fans & TV wiring. 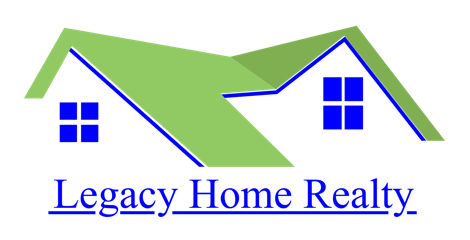 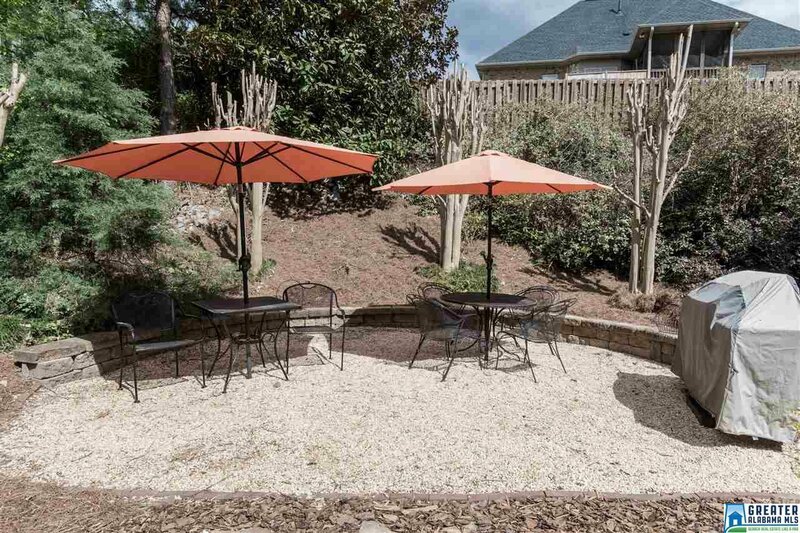 A fantastic spot for loved ones to gather, you can't live without this one!